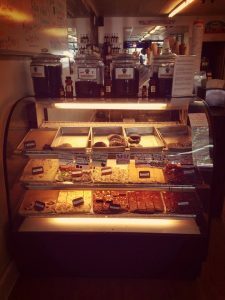 We offer over 12 flavors of fudge year round, made locally in the heart of Boone NC. 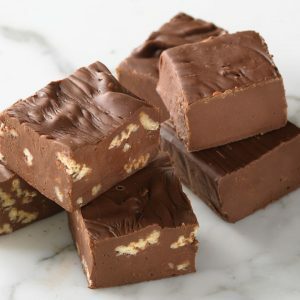 All of our fudge is made with real butter and cream so you can guarantee only the best ingredients help make our fudge the tastiest in all of Boone. With flavors ranging from Chocolate chip cookie dough, praline pecan and even mountain mamas pancakes there is something on the fudge tray for everyone!